Johnny Cantiveros has done a lot of renting in his life. During his first 12-year stint in Vancouver, he moved 13 times. But last fall, when he moved back to the city from Calgary after three years away, he experienced a first. He got to move into a brand new apartment that is guaranteed to be a rental for as long as he’s alive. He won’t have to worry about being kicked out by a condo owner taking it back, as happened twice before in Vancouver. The building Mr. Cantiveros moved into last December was the Neon, a Cressey Development Group building that is guaranteed to remain as a rental for at least 60 years. 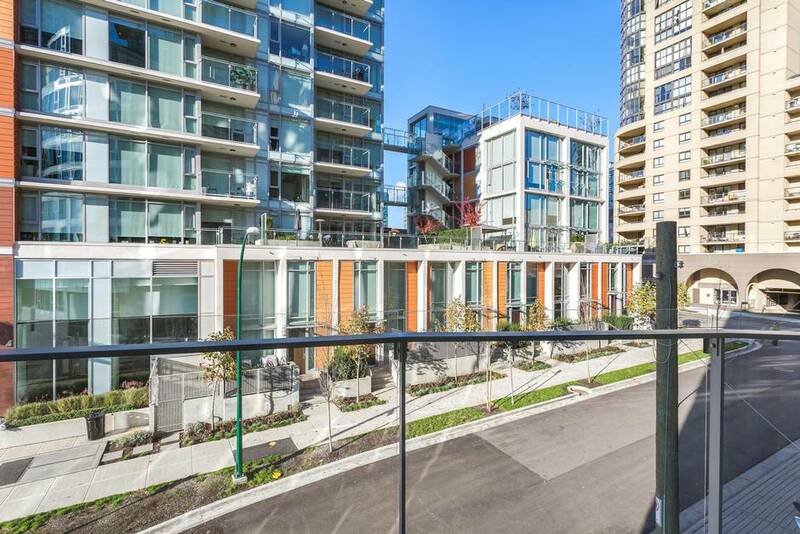 The 89-unit building on Drake near Granville is the result of an incentive program for rentals initiated by Vancouver city council in 2009. That program has produced more than 1,000 units so far and the city’s housing office says thousands more are on the way. But the people who are trying to build a new stock of rental in the Lower Mainland – the first real bump the region has seen since the 1970s – say that many local policies are choking those efforts. It took five years, for example, to get the approvals in Vancouver for the Neon building, says Hani Lammam, Cressey’s executive vice-president. “At the city, nothing goes smoothly any more,” said Mr. Lammam. “It’s really the time that’s hurting us.” Elsewhere, other cities don’t even have any policies to encourage rentals. And that’s a problem, because rentals are increasingly being seen by residents, politicians, policy advocates, and builders as the last resort for local housing as Vancouver’s ownership market soars into the stratosphere. Even relatively high rents are still cheaper than mortgages. 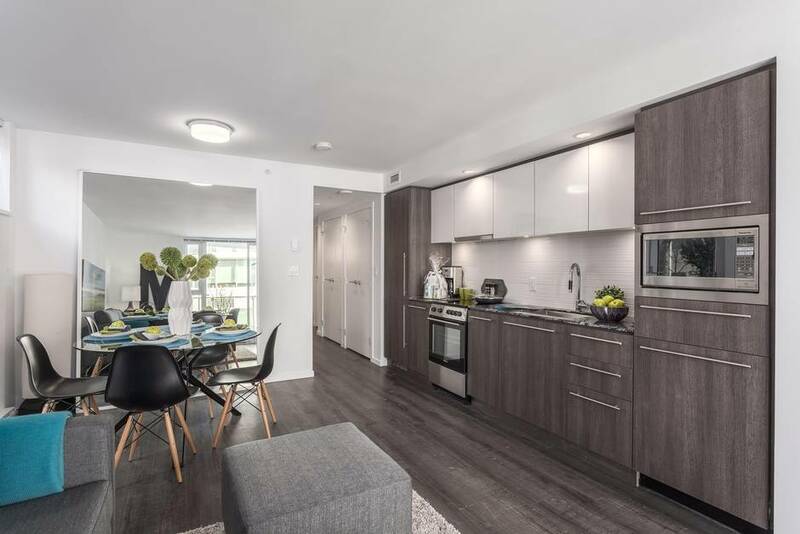 As well, rentals end up being 100-per-cent used for housing local residents, a distinct advantage in a region where many are irate about the high level of investor-owned vacant condos. Metro Vancouver housing planners estimate that, of the 18,500 new households that arrive in the region every year, about 6,500 need rentals. About 1,500 can afford high-end rents, the other 5,000 can’t. And only about 1,000 units a year are being built, almost all at the high end. “If you don’t have places where families can live within a reasonable distance of work, you do start to get a dysfunctional region,” says Don Littleford, Metro’s director of regional housing. “The demand is continuing year in year out. If you’re not building, people are stacking up. 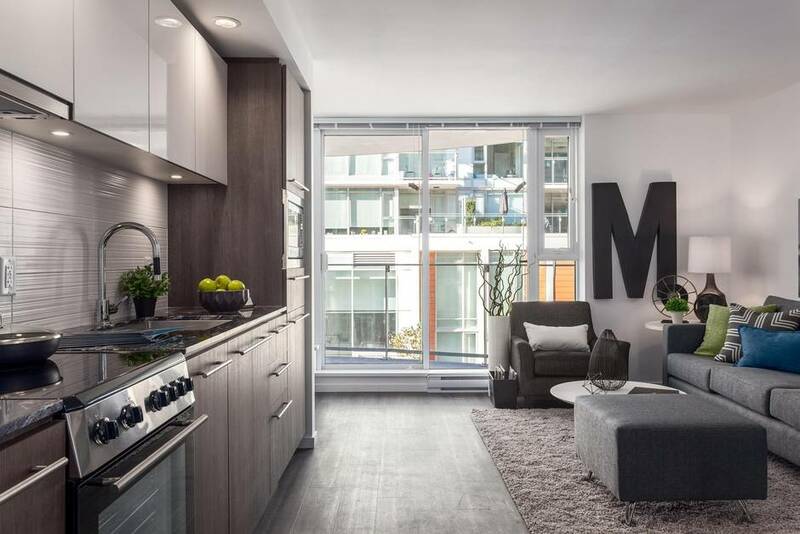 Some cities, notably Vancouver, New Westminster, Coquitlam and the City and District of North Vancouver, have developed or are developing policies to encourage rental construction. Municipalities have taken that on because rental construction slowed or outright stopped across the country in the 1980s, after the federal government eliminated tax breaks and tax policies that encouraged it at the same time that condominium ownership was popularized through new provincial laws. Many apartment developers switched to condos, which were much simpler: Build, sell, take the money and leave, rather than having to collect rent and manage tenants for years. 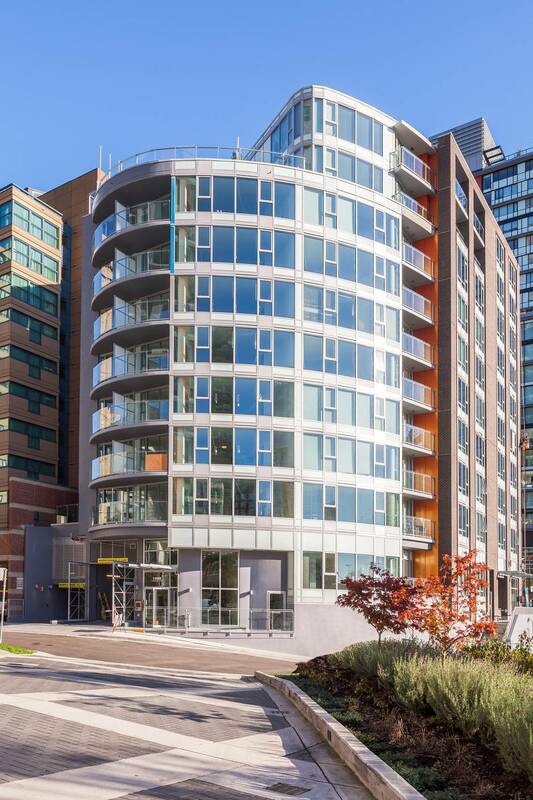 Vancouver’s 2009 policy has produced the most rental in the region, almost 1,500 units out of the almost 2,600 built in the Lower Mainland from 2013 to 2015. The city’s policy exempts builders from development cost charges, reduces parking requirements, and grants extra density in exchange for a guarantee that the building will stay as a rental for a minimum of 60 years. Mr. Lammam and other builders say those kinds of policies are important first steps to helping builders make the numbers work for building rentals. But the city’s incentives haven’t solved all problems. Mr. Cantiveros is renting his 675-square-foot space for around $1,800 a month. It’s standard for the area and affordable for him. But that’s only affordable, according to standard definitions in the housing world, to people making $72,000 a year or more – far above what the local downtown office or service worker makes. Mr. Lammam says the city could help bring in lower rents by doing what Seattle does. There, builders not only get the breaks that Vancouver gives but, if they ensure that a fifth of the units are rented at affordable rates (30 per cent of gross salary) to people in lower-income categories, they get a property-tax break for 10 years on the building portion. “You want to see a lot of rental – give property-tax holidays,” said Mr. Lammam, whose company is building more rental in Seattle than it is in the Lower Mainland. Councillor Geoff Meggs said the city has considered the idea, but believes the public wouldn’t support that kind of giveaway to developers. But a bigger issue, in Vancouver and surrounding cities, is what to do about the huge stock of older, three- and four-storey rental buildings. Those buildings are ideal sites for redevelopment to higher-density rental, especially in a central city with almost no new land available. 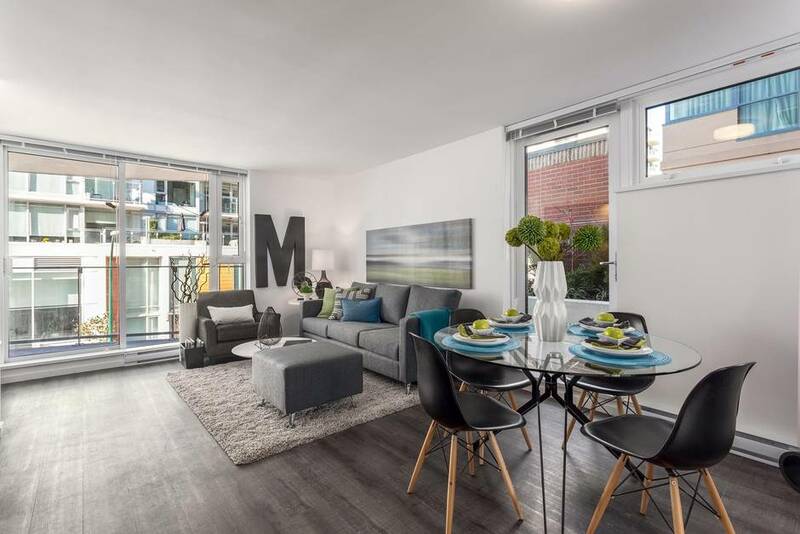 As Mr. Littleford notes, the apartment districts in the Lower Mainland – places like lower Lonsdale in North Vancouver or around south Granville in Vancouver – are self-evidently ideal locations for renters. They’re close to transit or work sites and they’re already zoned for rental. The only problem is that tearing down those buildings means getting rid of some of the cheapest apartments in the region, places that poor retirees, low-paid service workers and millennials are clinging to for dear life. In Vancouver, there’s been a moratorium for almost a decade on demolishing apartments such as those except under certain conditions. Apartment broker David Goodman has mounted an energetic campaign to get Vancouver to reverse that policy. Other players in the scene are trying to encourage a moderate approach, saying cities should develop a way to encourage gradual redevelopment. David Sanders, a director of Hollyburn Properties, which owns thousands of units in the Lower Mainland, said those low-income tenants are going to be pushed out anyway as people clamour to get into existing rentals. Landlord B.C. director David Hutniak says people in the industry are trying to figure out something together with Vancouver – whose example is often followed by other cities – to find a process so tenants in the older buildings can be slowly relocated. “This is a huge challenge,” he said. He convened a roundtable of owners and developers last year to try to work on solutions with the city. But that conversation died, as the city seemed to lose interest. Now, he’s not sure what’s going to happen next, if anything.